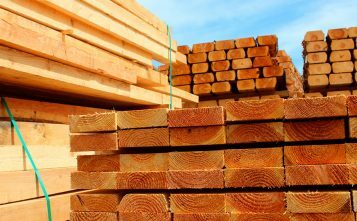 Georgia-Pacific will close Sterling Lumber mill in Brunswick, Georgia, with loss of 120 jobs, amid difficultly in getting timber at a competitive price, drop in housing starts. 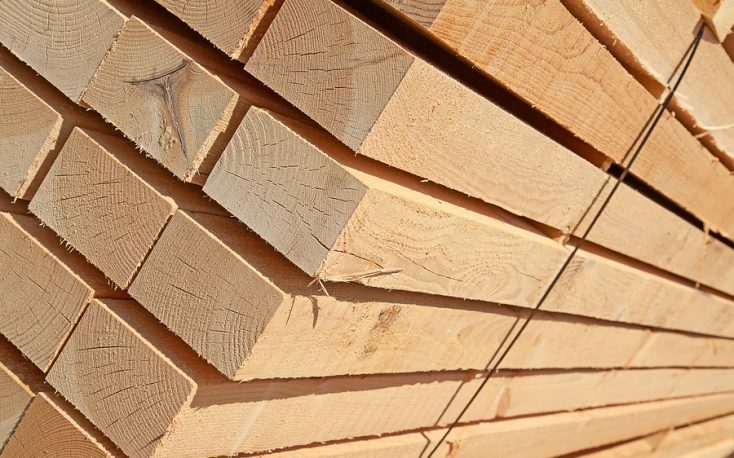 An estimated 120 employees at the Georgia Pacific Sterling Sawmill no longer have jobs. 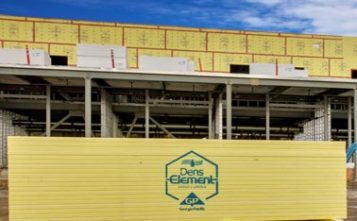 The workers were told on last week that the plant, in operation since 1982, will stop manufacturing operations immediately. 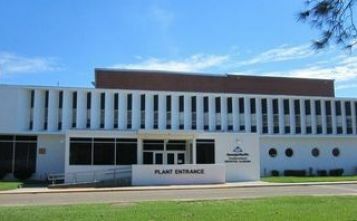 Rick Kimble, senior manager of communications for Georgia Pacific, said a team of company representatives went to the plant and met in person, first with plant management, followed by union leaders and then with employees to break the news. Laid off employees will have an opportunity to transfer to other Georgia Pacific facilities across the nation if they are qualified for the open jobs, Kimble said. Another factor was housing starts are down, reducing the demand for wood and other Georgia Pacific facilities have expanded their capacity to manufacture the same timber products.